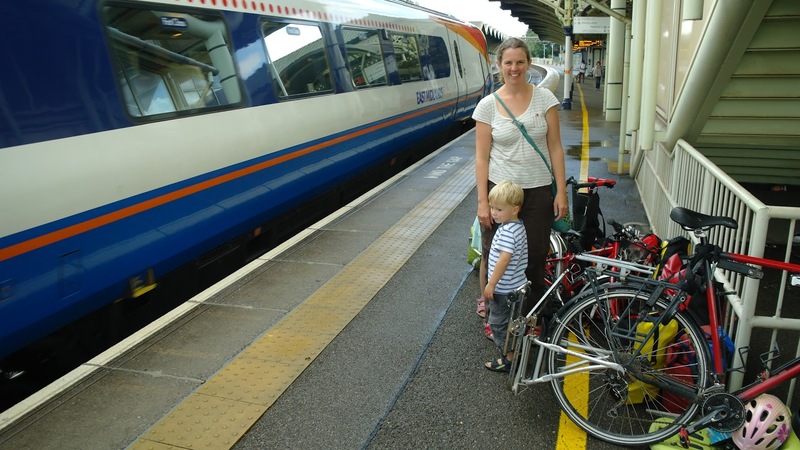 by Jem and Louiseupdated on 2nd November 2018 1st November 2018 2 Comments on ﻿How do you carry your baby or toddler on a bicycle? 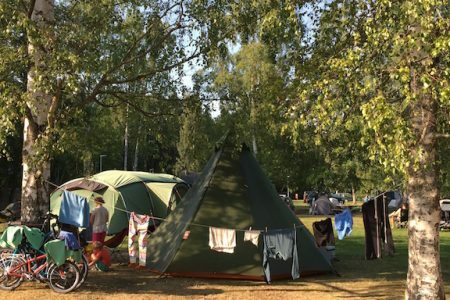 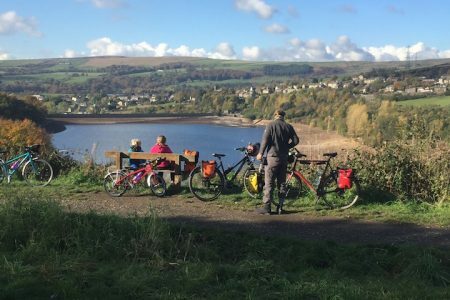 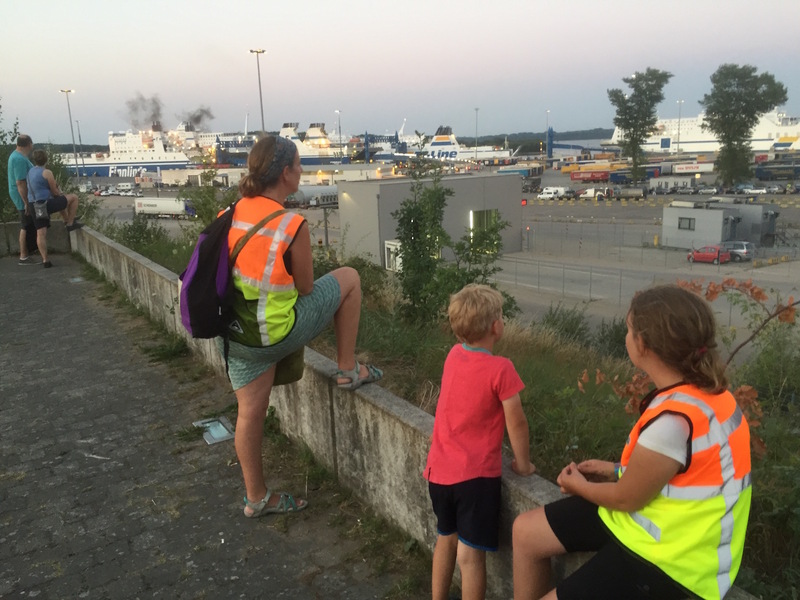 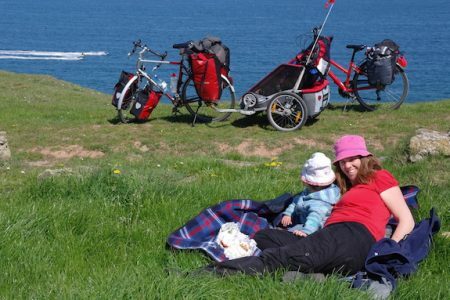 by Jem and Louiseupdated on 4th October 2018 28th September 2018 2 Comments on No-car camping: is it possible with kids? 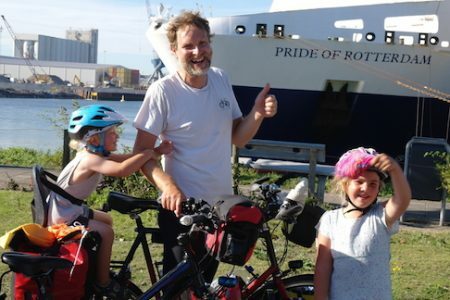 Can travel as a family be eco-friendly? 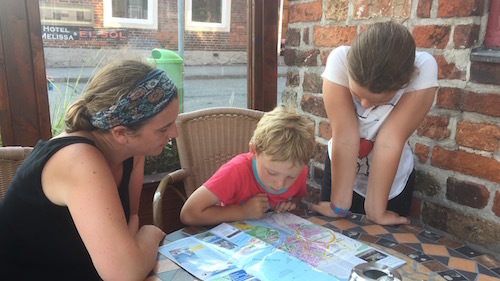 by Jem and Louiseupdated on 7th September 2018 31st August 2018 3 Comments on Can travel as a family be eco-friendly?